Collab with Paul Kardos resulted in new EP. It’s coming out on Nick Warren’s ‘HOPE Recordings’ on the 26th of April. 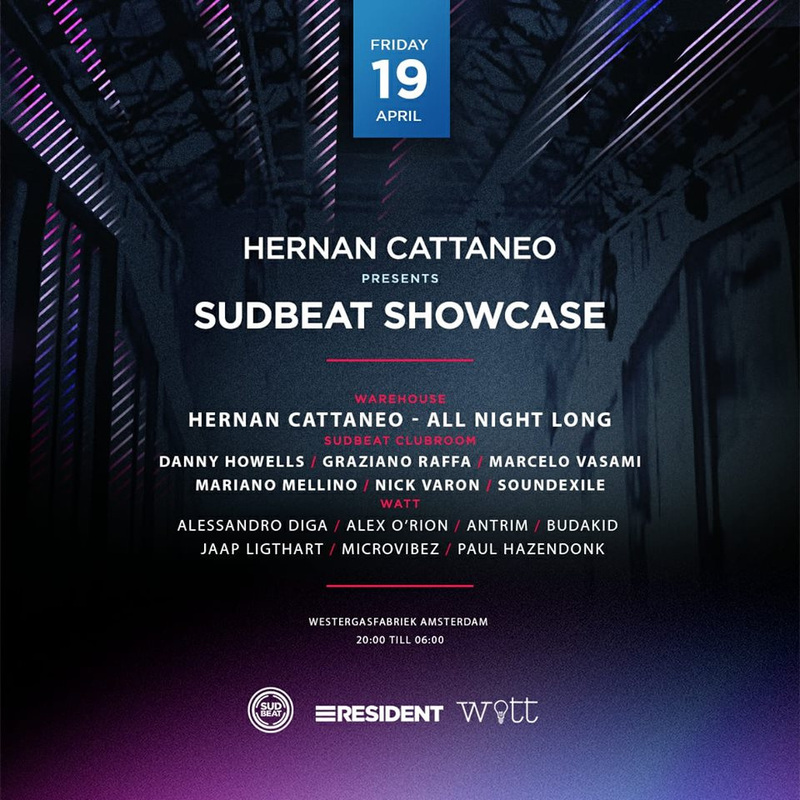 Alex will be joining Hernan Cattaneo and the whole SUDBEAT crew on the 19th of April in the Westergasfabriek in Amsterdam. Alex will be starting my new monthly show AMPLIFIED on FRISKY RADIO this next Wednesday. Click more info for article + interview. According to Beatstats.com Alex is currently #32 best sold progressive house artist. ZIGER releases his new EP on ICONYC with a remix from Roger Martinez and 2 remixes from Alex. 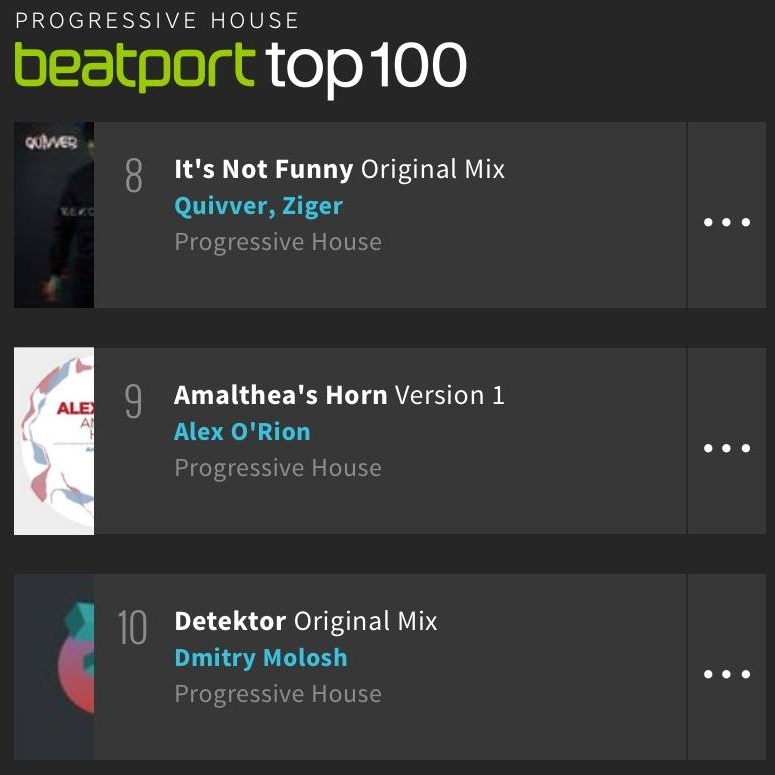 Amalthea’s Horn (version 1) is currently #9 on beatport best sold progressive house tracks. Excellent news! Alex returns to the legendary Sudbeat label with a brand new EP.